The /p/ and /b/ sounds cause problems for a lot of learners, who cannot hear or produce the difference between pairs of words like crap and crab. 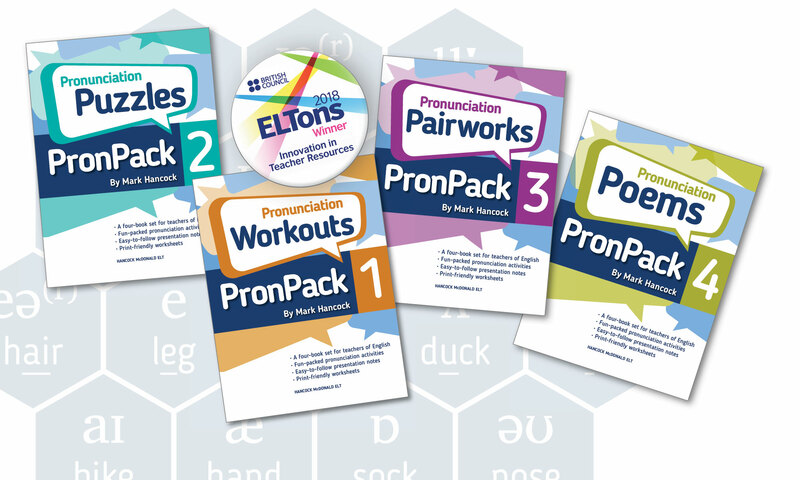 Get one free lesson sample from each of the four PronPack books! Includes PDFs of the teacher’s notes and worksheet, plus MP3 audio files where necessary. Download from the ELT Materials section at hancockmcdonald.com.